MamaBreak: Bulu Box Review . . . Vitamins in a box! 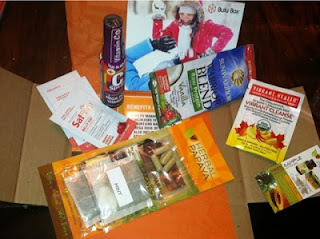 We love subscription boxes, and especially love subscriptions that make us healthier and happier! That makes the total value of this box, $38.19. An AMAZING deal for $10!!! It does appear from other review around the web, that it is common to get full sized items with your Bulu Box! !